When can I prune my trees? 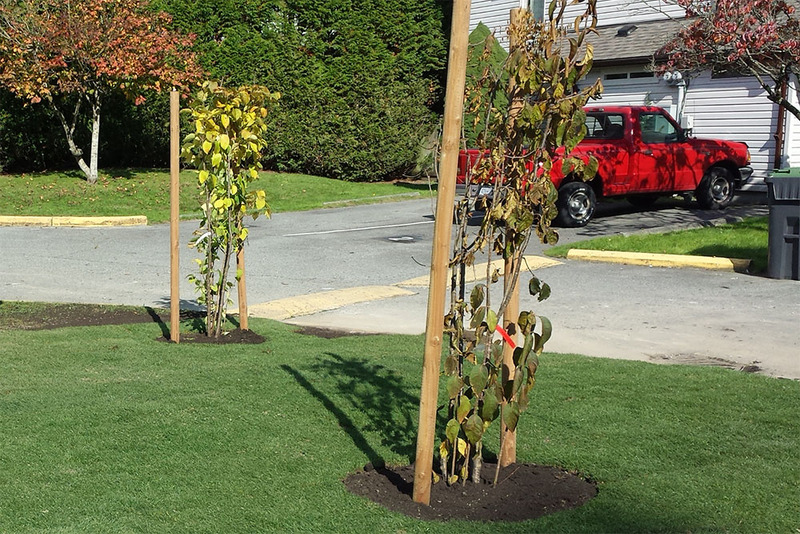 Maple, birch, beech and walnut should be pruned while the leaves are still on, or just after leaf fall. Cherries, plums and related trees should be pruned shortly after flowering, to reduce risk of bacterial infection. Magnolias should be pruned in the middle of summer to avoid “bleeding” (exuding sap). Bleeding is not considered damaging; however, it is unsightly. 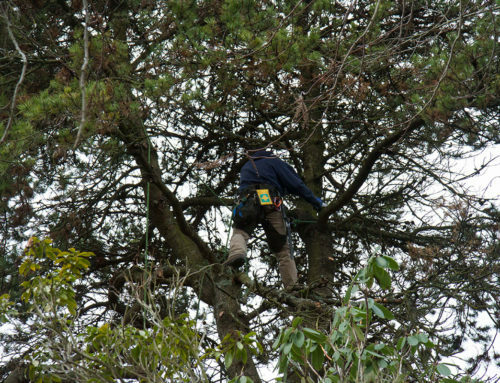 Pruning should be avoided if a tree is, or will be, suffering from stress. Winter pruning invigorates shoots from which wood has been removed. This means the tree will grow strong replacement branches. 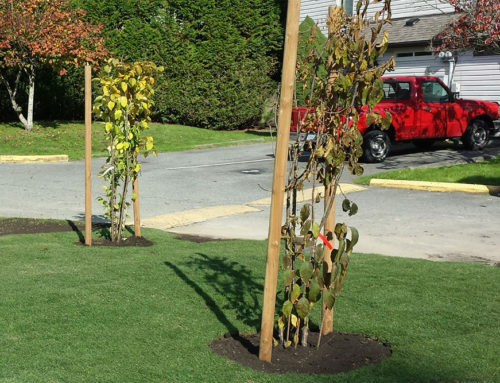 Replacement growth is most noticeable on or near those limbs which have been pruned. Summer pruning reduces vigor and overall size of the tree. 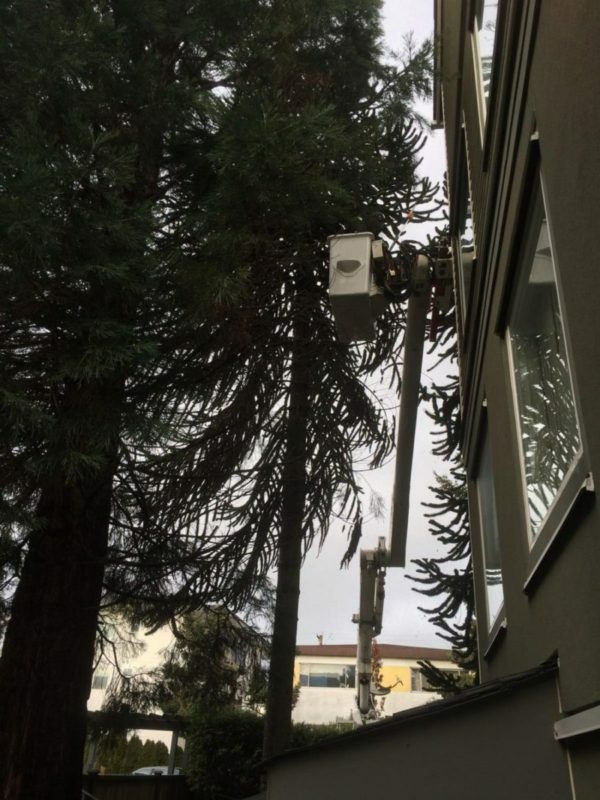 The tree has already used the majority of its stored energy to grow its leaves, leaving little energy to grow replacement branches. 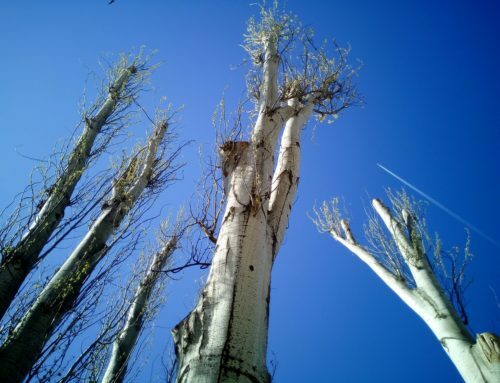 Removal of dead, diseased and decayed branches may be performed at any time of year in any climate. 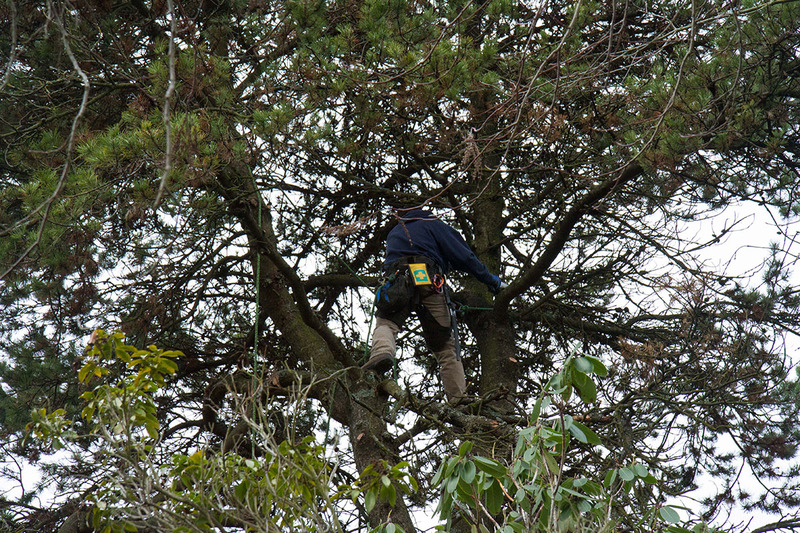 Removal of dead branches is very important to a tree’s health. When a dead branch is left on the trunk, the tree is not able to seal the branch collar, leaving it susceptible to disease entering. Removing the dead branch signals the tree to produce wound wood, closing the area off, preventing disease and decay. 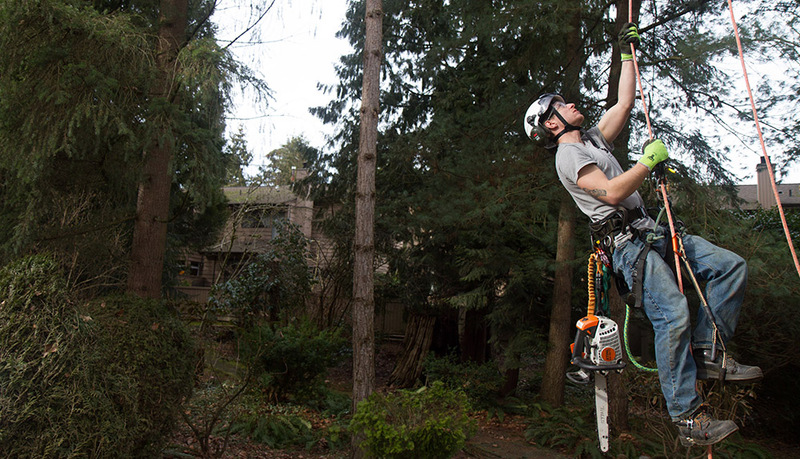 Contact Coastal Pacific Tree Service for a free consultation about pruning your trees.